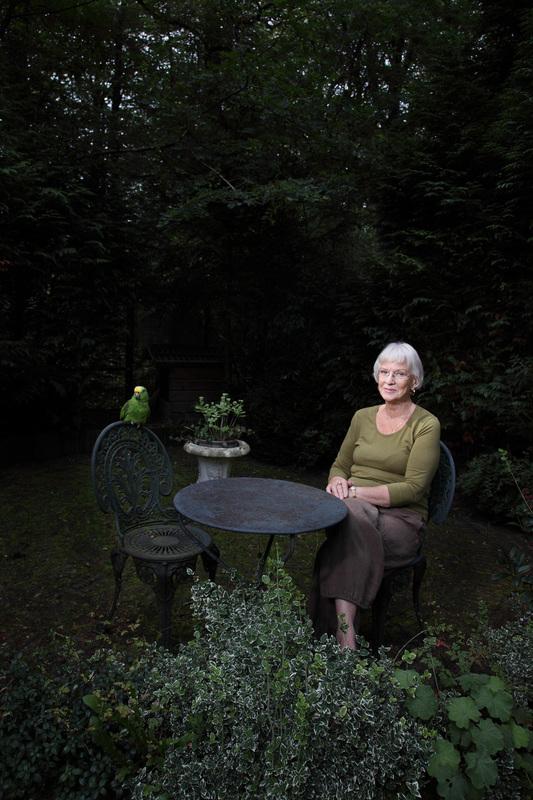 Animalia Amsterdam is a project by photographer Isabella Rozendaal, commissioned by Stadsarchief Amsterdam. Throughout 2016/2017 she will be documenting the pets of Amsterdam in all their furry and feathered variety. The photos will be included in the City Archive collection, and become part of Amsterdam history. The project will be presented in the form of an exhibition and photo book. A portrait of your beloved pet!